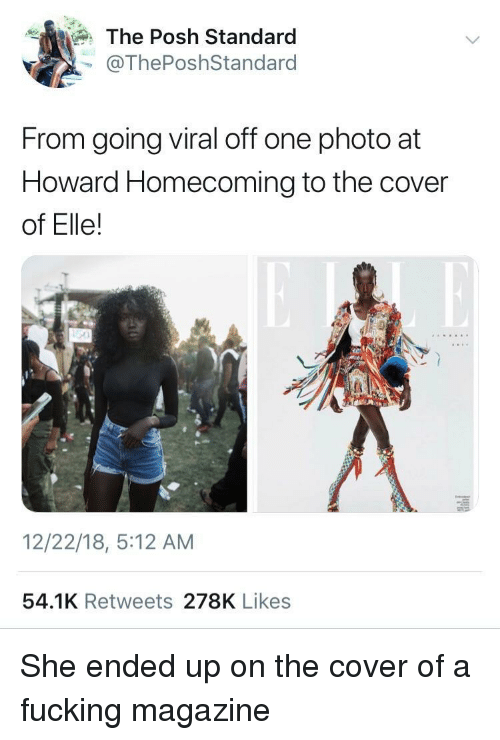 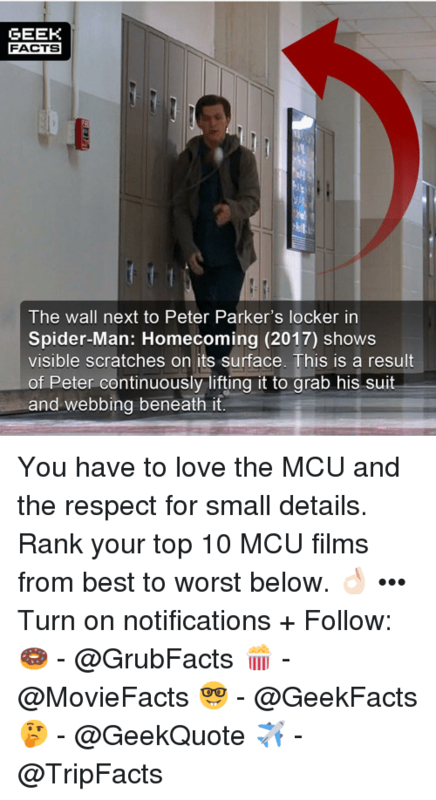 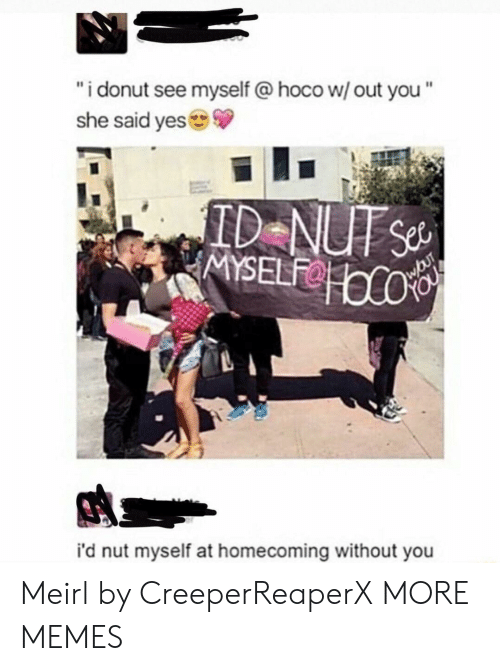 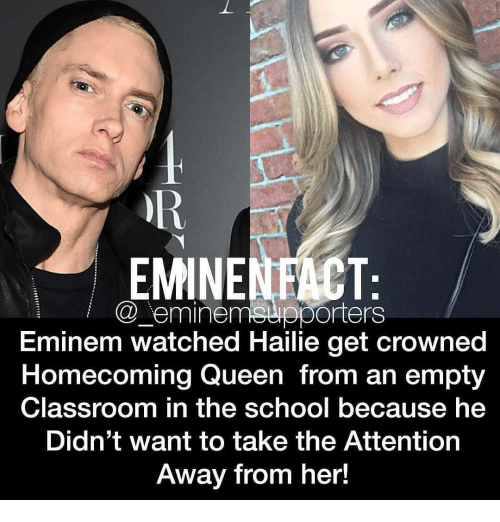 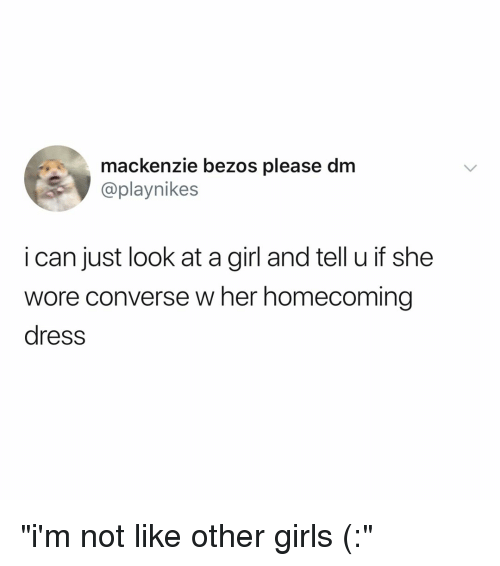 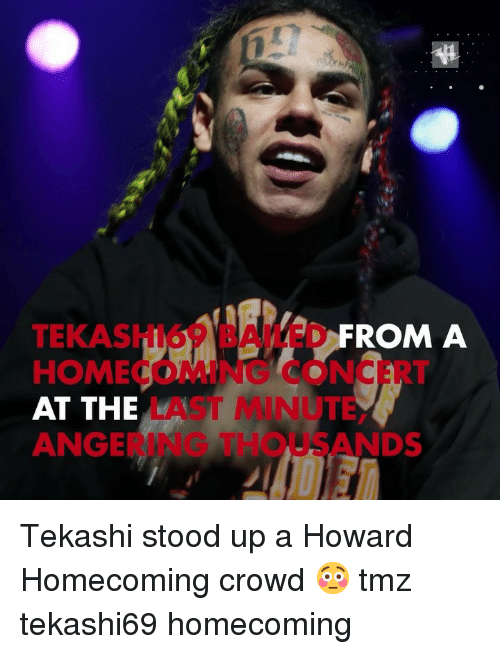 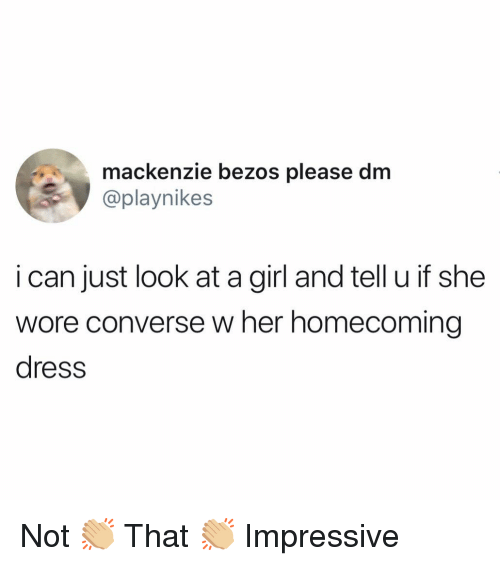 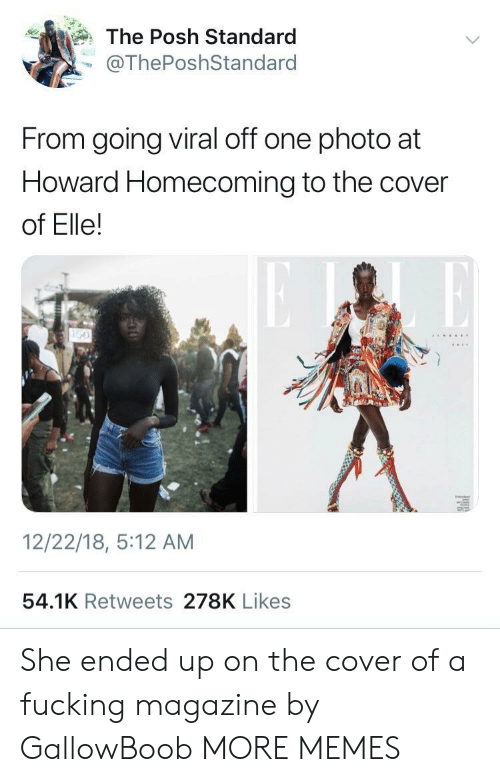 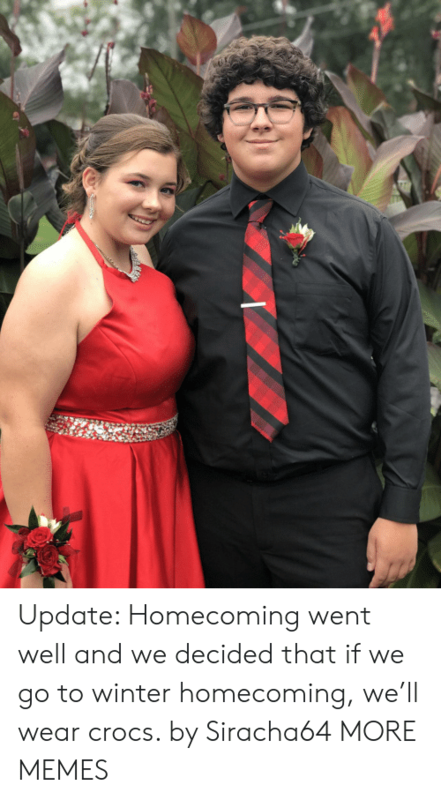 Girls, Converse, and Dress: mackenzie bezos please dm @playnikes i can just look at a girl and tell u if she wore converse w her homecoming dress "i'm not like other girls (:"
"i'm not like other girls (:"
Eminem, Memes, and School: EMINENFACT: @ eminemspporters Eminem watched Hailie get crowned Homecoming Queen from an empty Classroom in the school because he Didn't want to take the Attention Away from her! 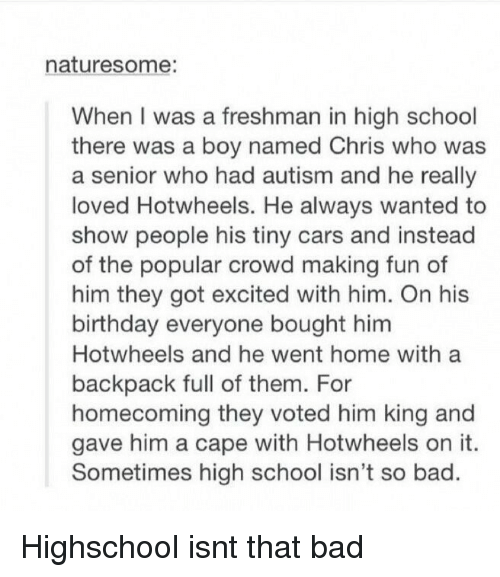 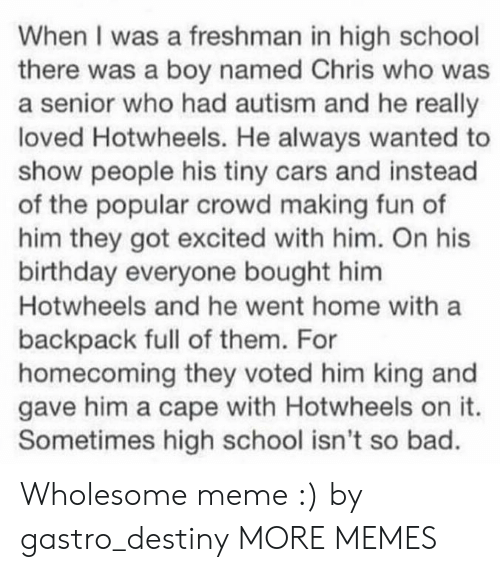 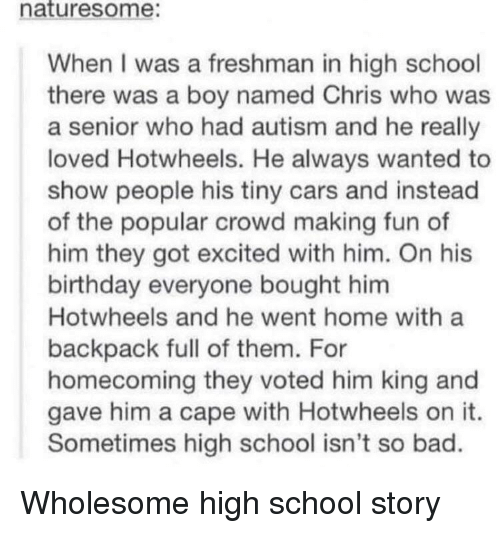 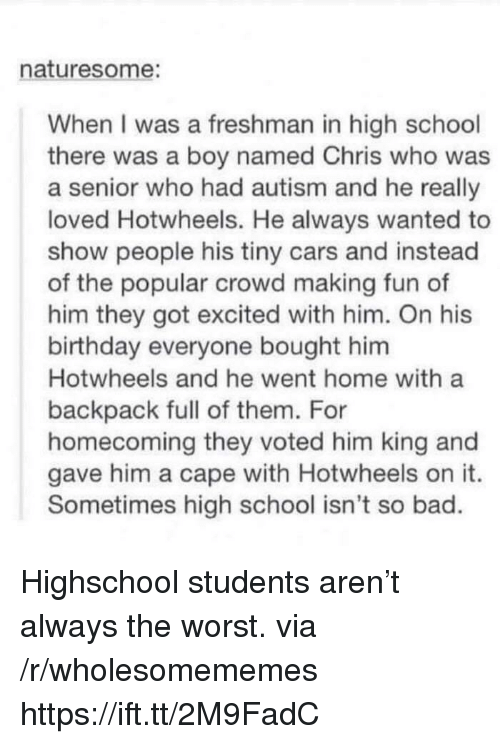 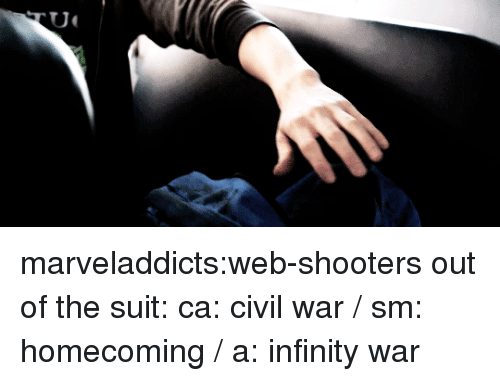 Bad, Birthday, and Cars: naturesome: When I was a freshman in high school there was a boy named Chris who was a senior who had autism and he really loved Hotwheels. 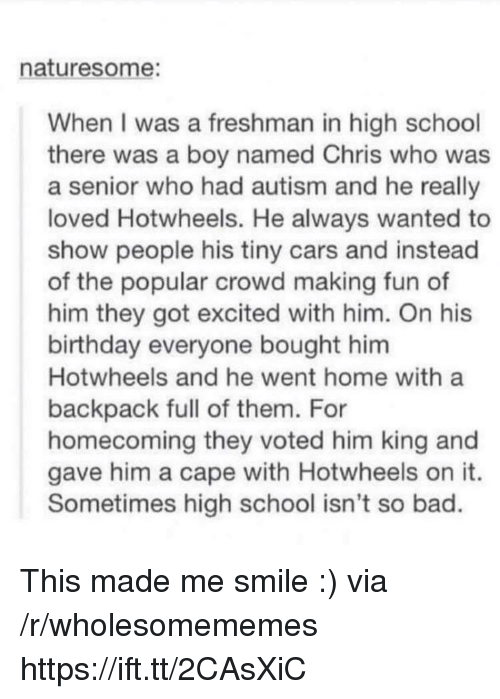 He always wanted to show people his tiny cars and instead of the popular crowd making fun of him they got excited with him. 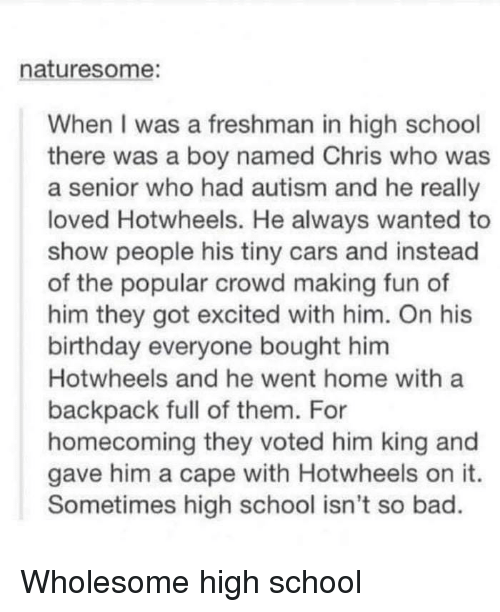 On his birthday everyone bought hinm Hotwheels and he went home with a backpack full of them. 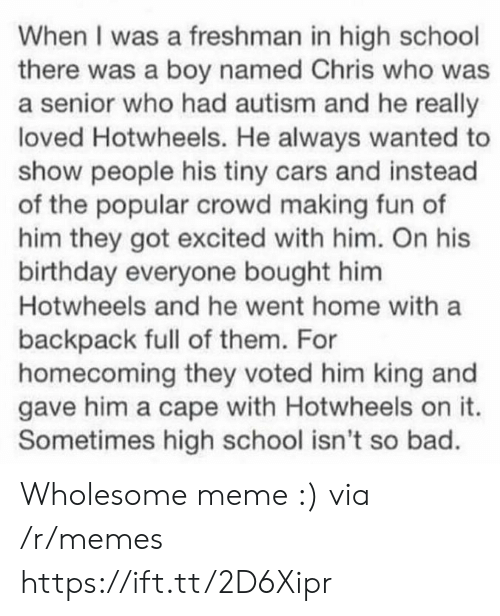 For homecoming they voted him king and gave him a cape with Hotwheels on it. 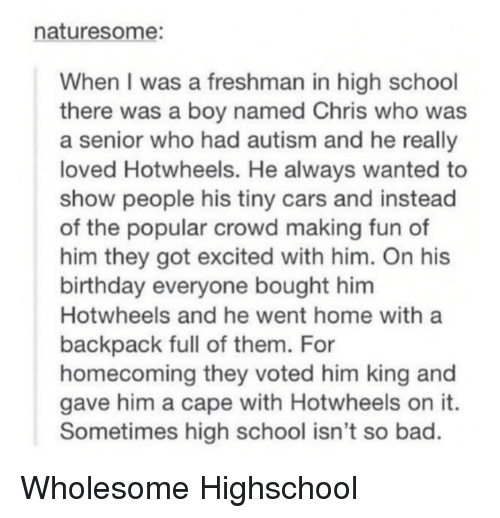 Sometimes high school isn't so bad. 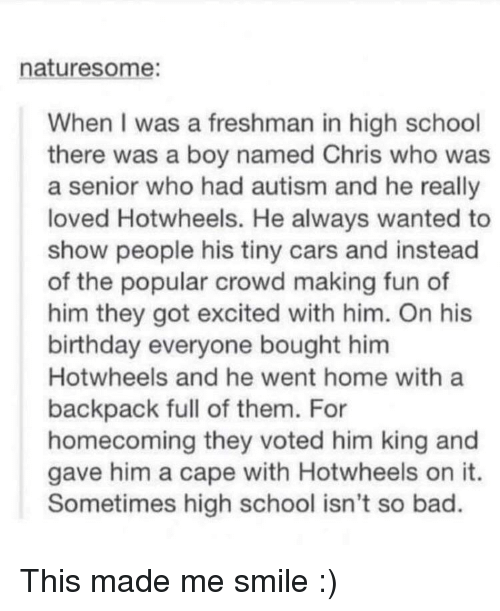 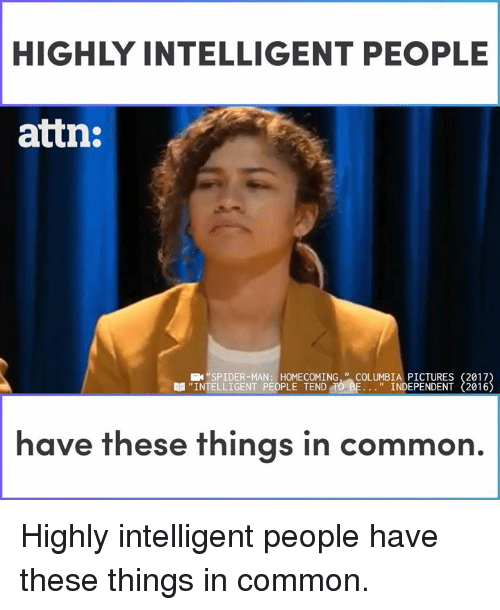 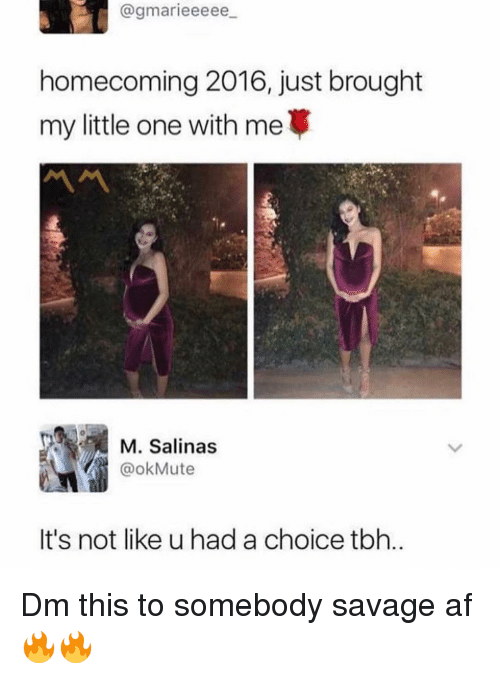 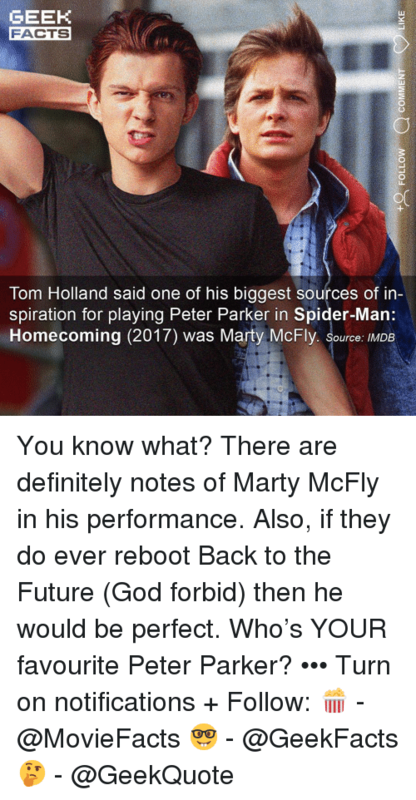 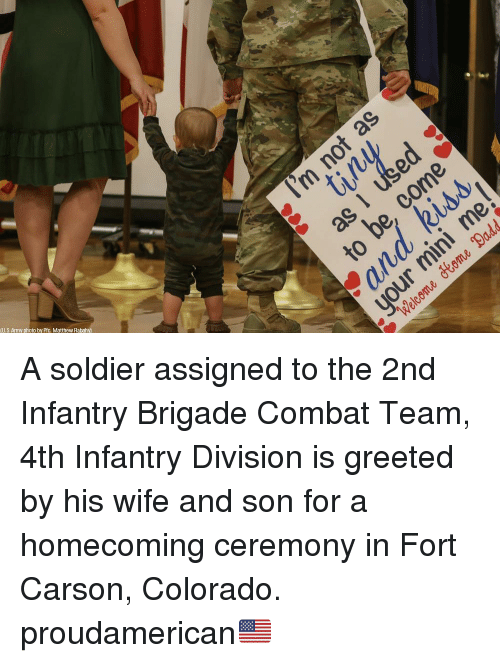 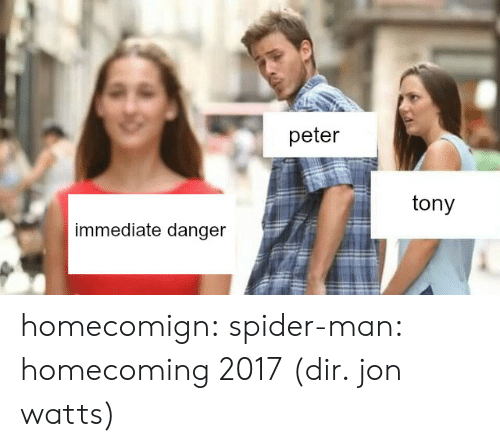 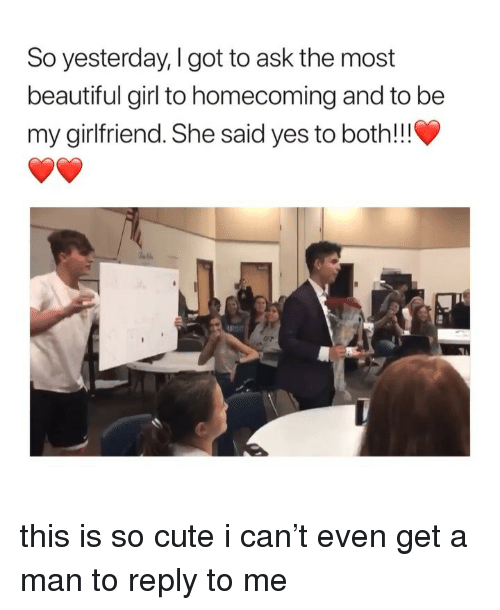 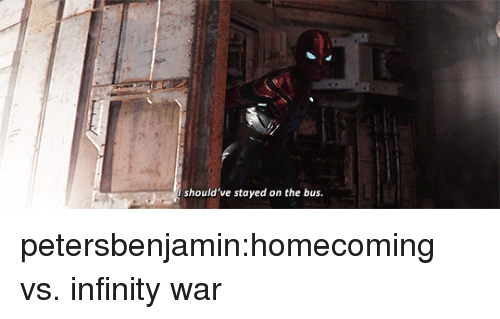 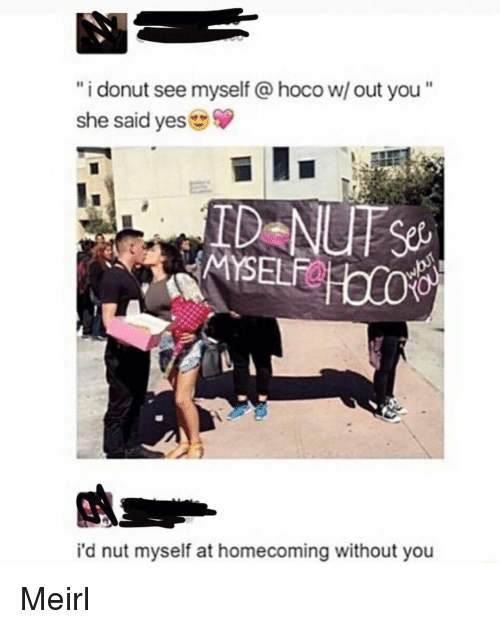 Tumblr can be wholesome occasionally. 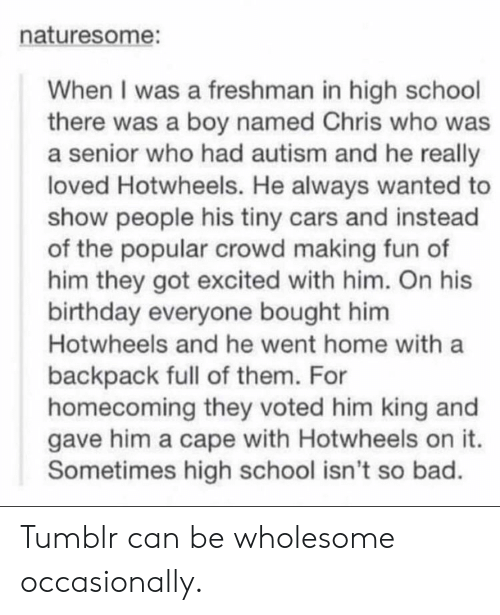 Tumblr can be wholesome occasionally. 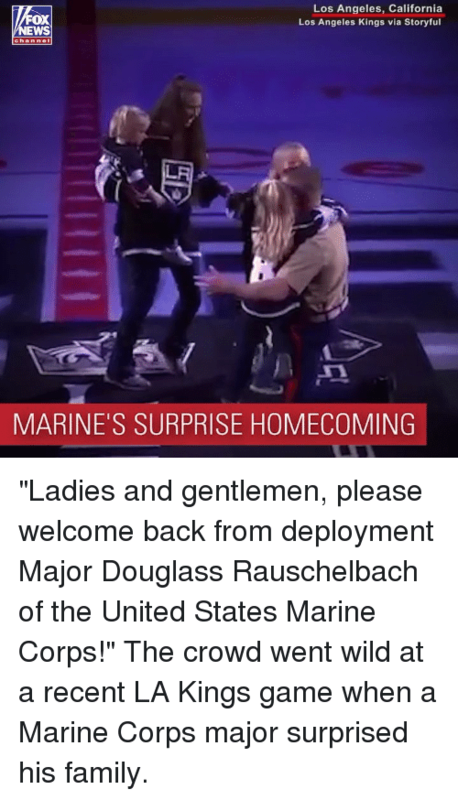 Family, Memes, and California: Los Angeles, California Los Angeles Kings via Storyful oX chan nel MARINE'S SURPRISE HOMECOMING "Ladies and gentlemen, please welcome back from deployment Major Douglass Rauschelbach of the United States Marine Corps!" 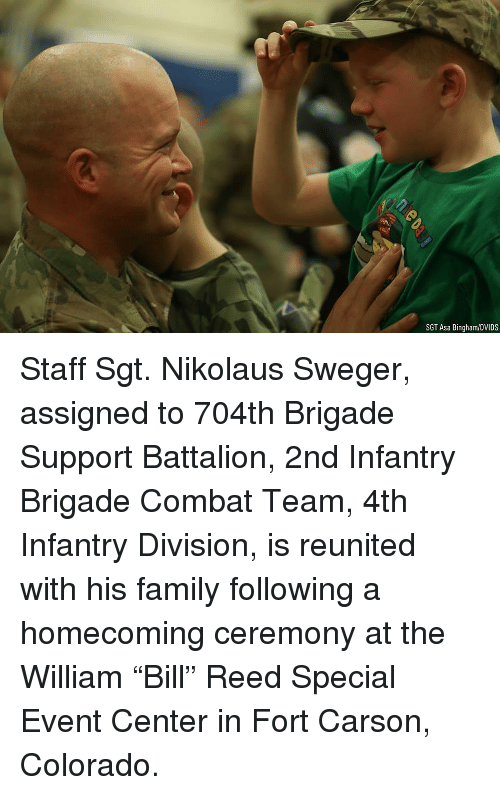 The crowd went wild at a recent LA Kings game when a Marine Corps major surprised his family. 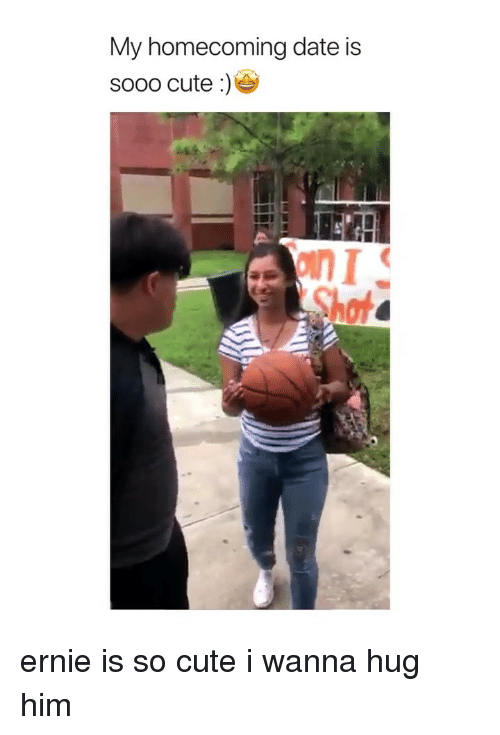 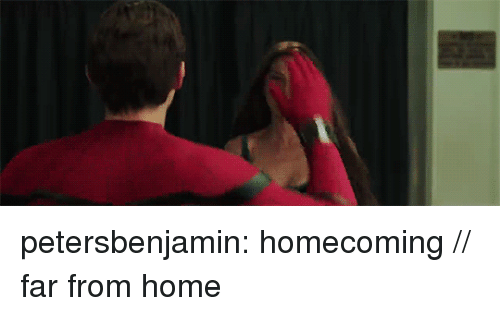 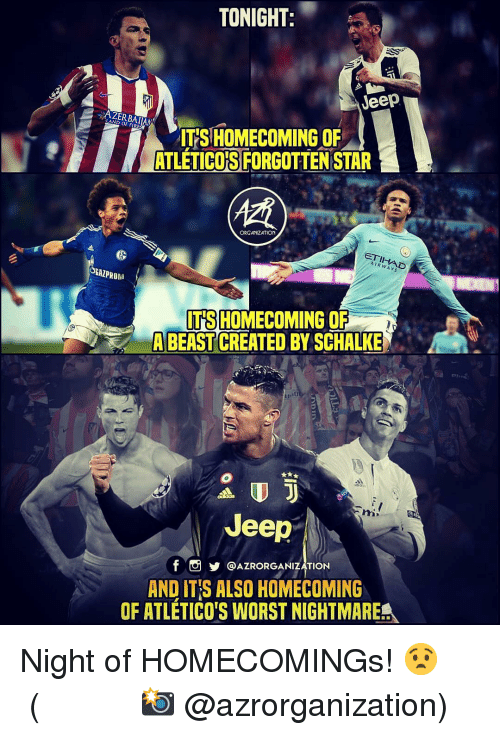 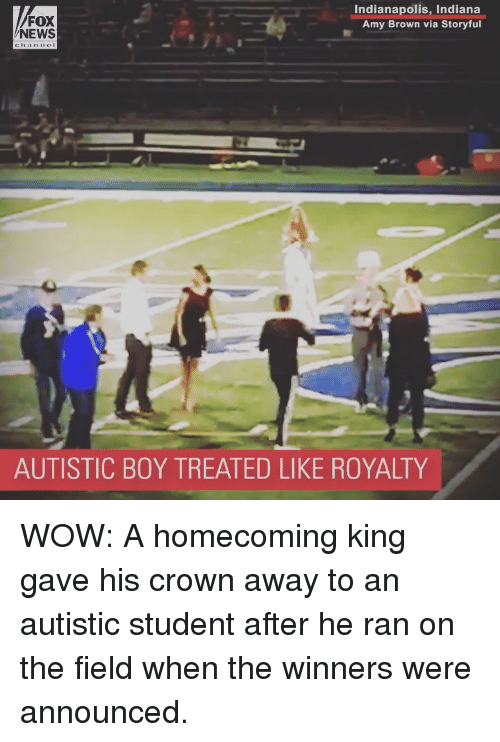 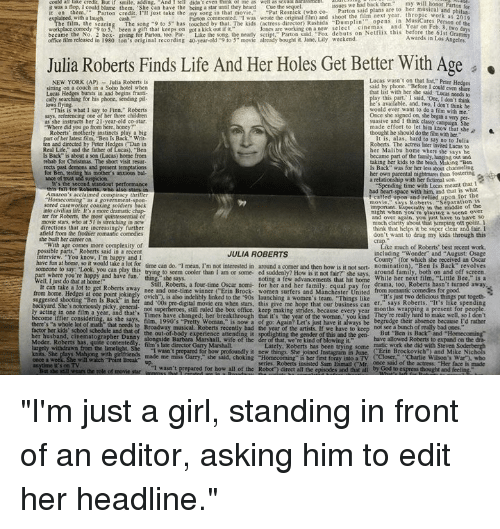 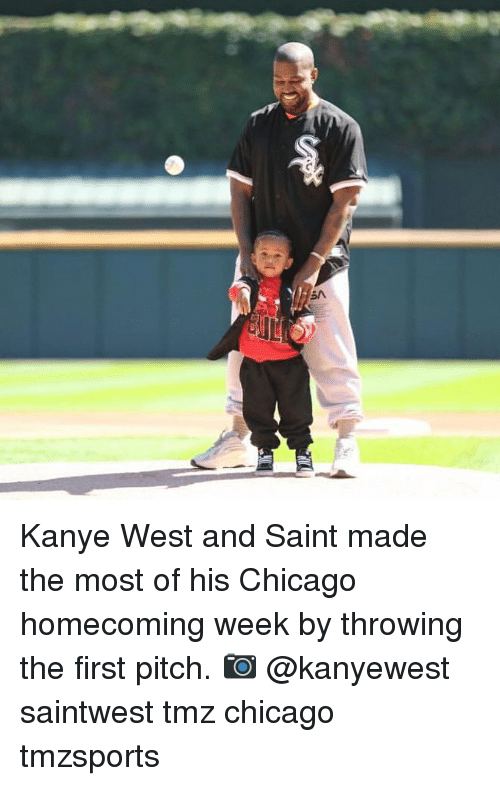 Memes, News, and Wow: FOX NEWS Indianapolis, Indiana Amy Brown via Storyful AUTISTIC BOY TREATED LIKE ROYALTY WOW: A homecoming king gave his crown away to an autistic student after he ran on the field when the winners were announced. 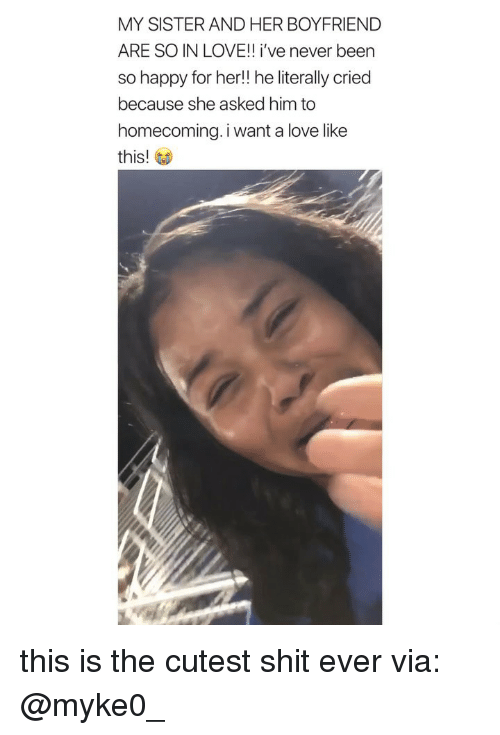 WOW: A homecoming king gave his crown away to an autistic student after he ran on the field when the winners were announced. 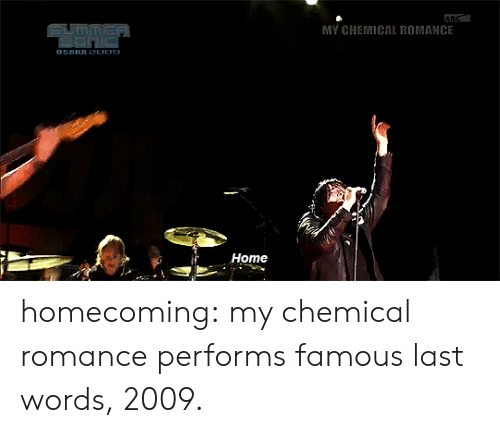 Tumblr, youtube.com, and Blog: MY CHEMICAL ROMANCE Home homecoming: my chemical romance performs famous last words, 2009.
homecoming: my chemical romance performs famous last words, 2009. 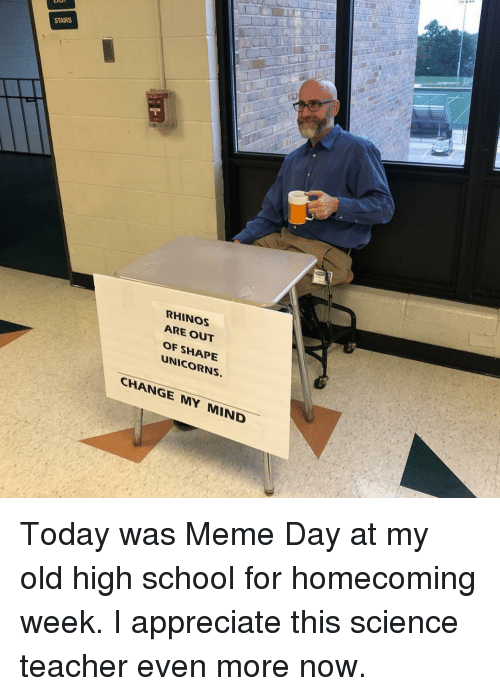 Meme, School, and Teacher: STAIRS RHINOS ARE OUT OF SHAPE UNICORNS. 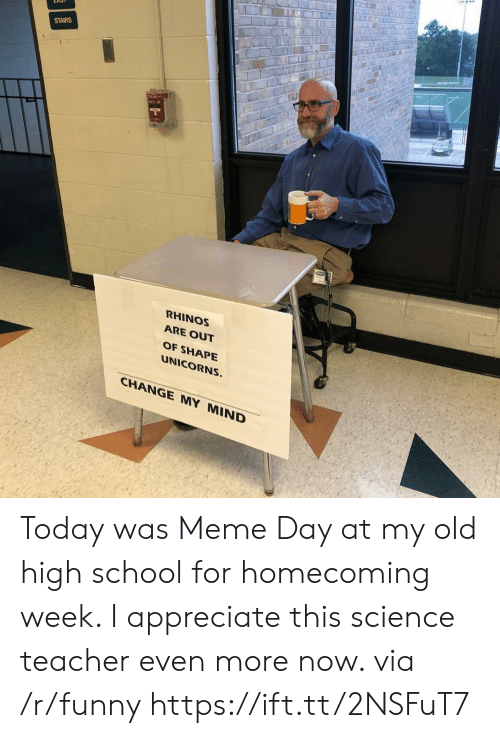 CHANGE MY MIND Today was Meme Day at my old high school for homecoming week. 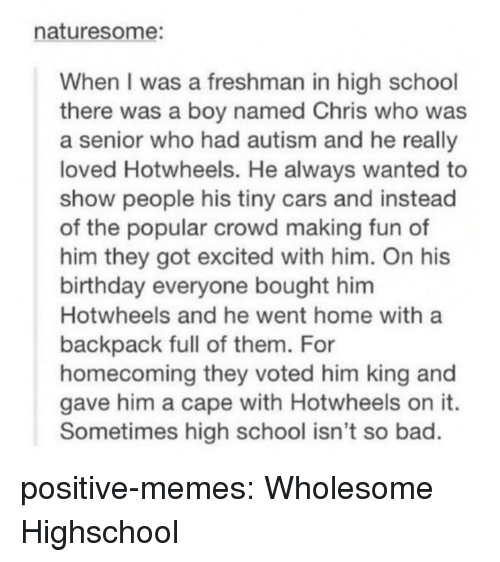 I appreciate this science teacher even more now.